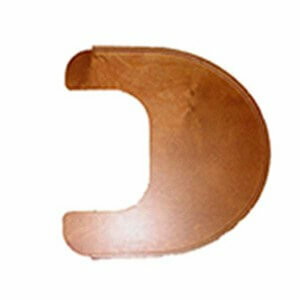 Medium Allen Bolt and Medium Allen Nut Set used to secure the base of the Signet Chair Main Beam to the ‘U’ shaped Floor Base. 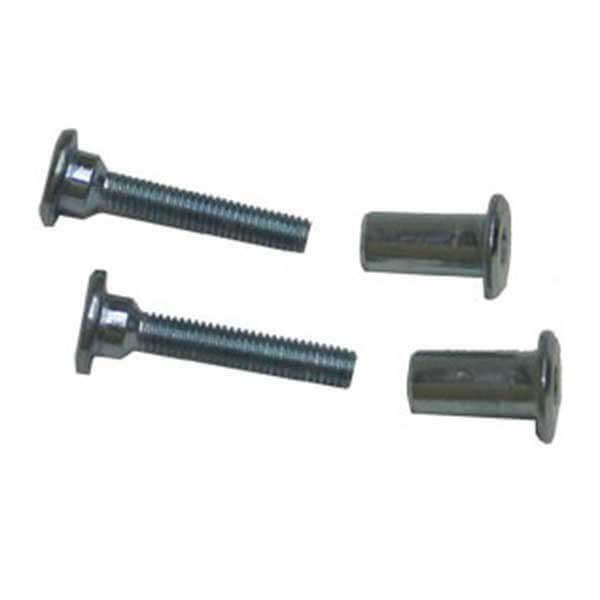 2 Medium Allen Bolts 2 Medium Allen Nuts (Allen Keys not included.) 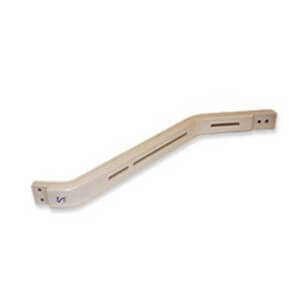 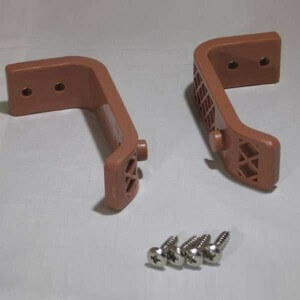 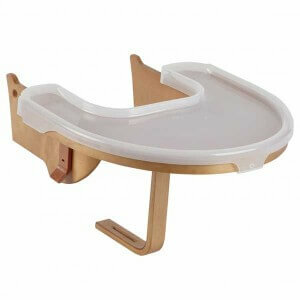 These parts are compatible with both the Signet High Chair and older Svan High Chair models.